Lindiwe Kunene felt helpless, as the hope of someday having her own baby became a receding possibility. 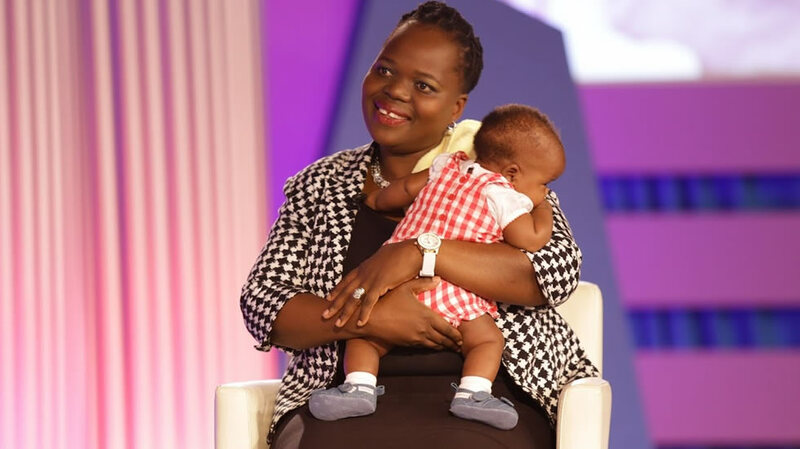 She explored all known ways to get pregnant but with no success, until she encountered God’s healing power at the Healing School and her life was completely restored. 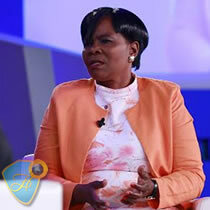 Today, Lindiwe’s songs of praise fill the air in gratitude to God for her miracle baby, and the hearts of all those who hear her testimony leap with joy in humble adoration of God’s mighty work in Lindiwe’s life. 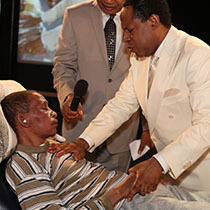 Experience the joy of her miracle as you watch this beautiful testimony.